One of our favorite stops in NYC for shopping has always been Century21 for clearance priced high-end, designer label clothing and accessories. It used to be that only Manhattanites could take advantage of what Century21 had to offer but since they started their online shop anyone can shop their deals! So of course when they asked me to partner with them to pick out a few things for my upcoming gift guide, I jumped at the opportunity. Century21 carries everything from Fendi and Gucci handbags, to clothing and shoes from some of my favorite designers like DVF, Rebecca Minkoff, and YSL. 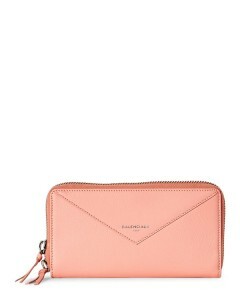 Who doesn’t love a good designer bargain at affordable prices?!? 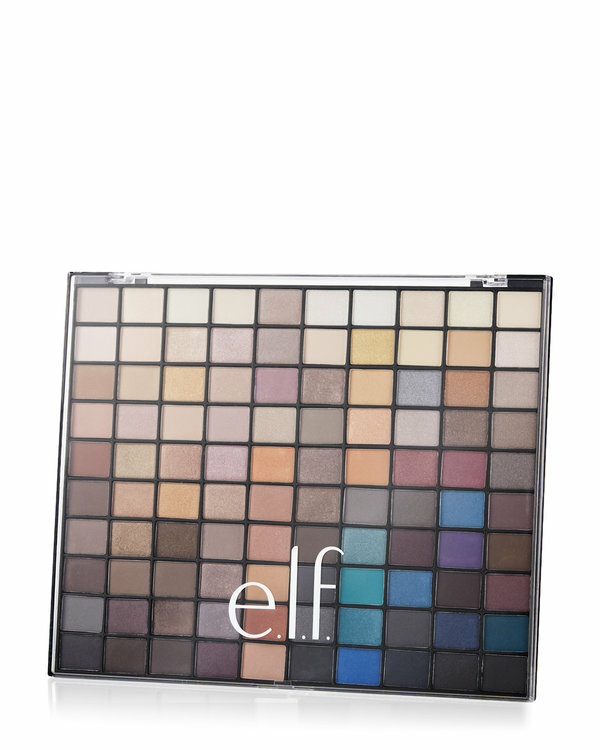 They also carry home goods, electronics, menswear and children’s – so basically something for everyone on your list! 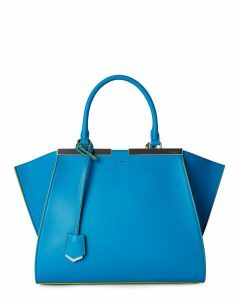 I love a good statement bag and this one from Fendi is perfect! 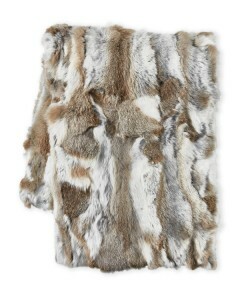 A few of my favorites for the home were this gorgeous fur throw and Beats by Dre Pill Speaker. 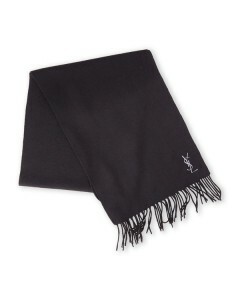 This chic YSL scarf is 60% off and seriously has me thinking I can brave the cold just to wear it! 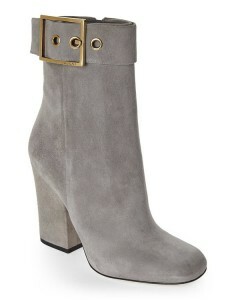 I also picked out a few pairs of heels like these gray Gucci Boots and this chic Balenciaga wallet. 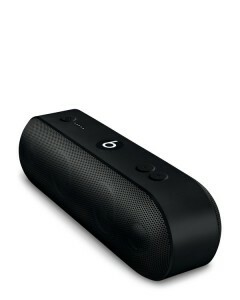 They also conveniently have a section for gifts under $100 and $25 which works perfectly for me! 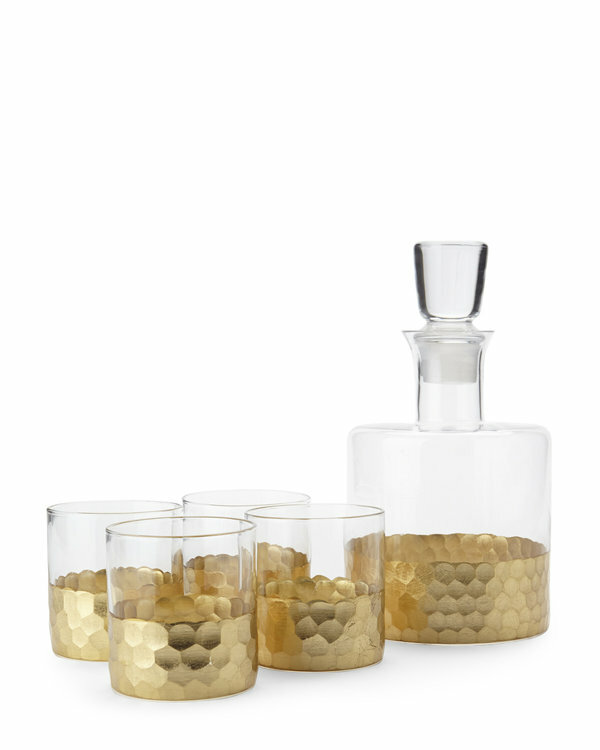 For the entertainer, this Fitz & Floyd Gold Whiskey Set is perfect and at only $40, it won’t break the bank (ordering one now)! For more gift ideas be sure to visit Century21 and if your just not sure what to get, gift cards are always available too! *This post was sponsored by Century21 stores. As always all opinions are my own. 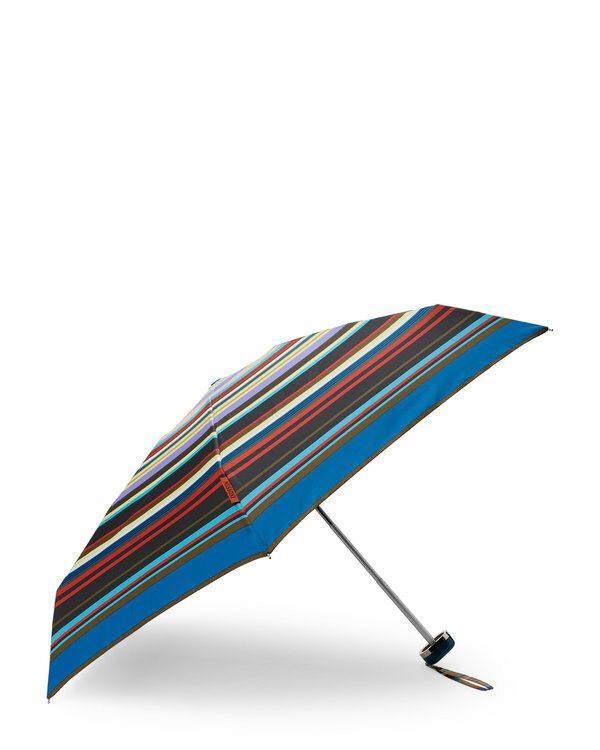 « STILL LOOKING FOR THAT PERFECT GIFT? Yes! Kind of forget about them being on the West Coast and all but definitely some great finds! Thank you, definitely some cute stuff!